Happy new month! It’s been a fast year…I hope we are all making good use of it! 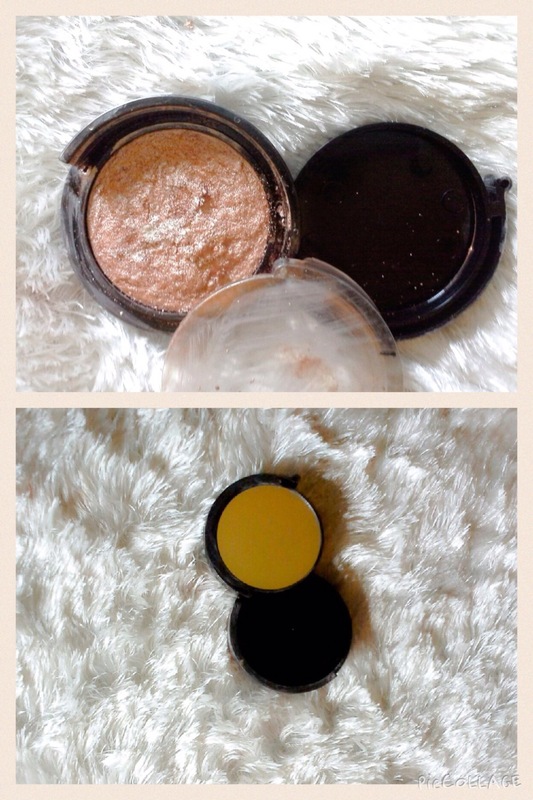 I’ll be reviewing an amazing product, the Milani Tantastic Bronzer in Fantastic in Sunglow(03). [I couldn’t get the product information on the Milani website for some reason]. It comes in a black “swing-out” bulky compact with 2 compartments. The first compartment contains the product while the second compartment contains a black brush for application(tbh, the brush is a waste..😏). It also has a mirror underneath the compact. On swiping, it has bronze and silver reflecting particles that would look lovely on very light to medium dark skintones. If you’re really dark (i.e. darker than I am, this particular shade may not work for you). It is also heavily pigmented, so applying with a light hand is best. I use the sides of my Real techniques contour brush to apply it(you could also use a fan brush). It gives a really nice glow when applied to the cheekbones, Cupid’s bow and the bridge of the nose. The product also lasts a really long time. I’ve had it for more than a year, it’s broken and I’m yet to hit pan. 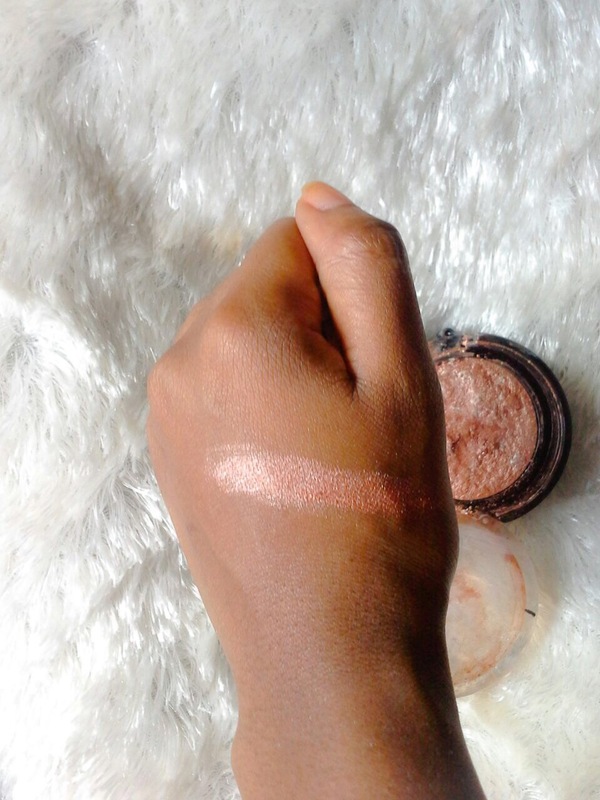 Verdict: I love…love this bronzer, I think it’s gives an amazing glow at an affordable price. I’d score it a nine and a half out of 10(the half off is because of the bulky packaging). Where to buy: Makeup stores in Yaba, Lagos. What are your favorite bronzers? I’d love to hear your thoughts below. 😂…What bronzer/highlighter do you use?? ?